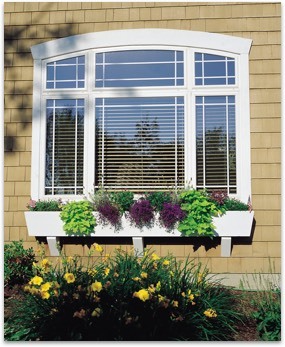 Richlin Window comes from a heritage of high-quality Hayfield Window & Door products, built with care in the USA. 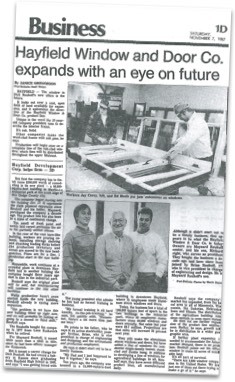 Hayfield Window Company was founded in 1951 as an aluminum storm window fabricator. 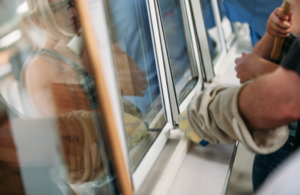 Expanded into the aluminum window business primarily used in commercial buildings. 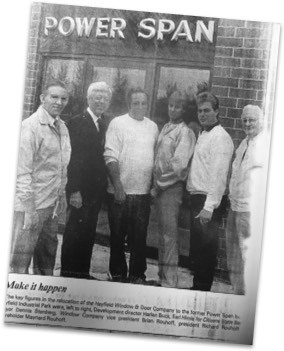 We became a green company in the 1970's. Practicing reduce, reuse, recycle philosophy. 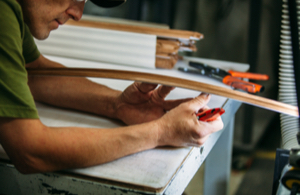 Today, we conserve resources by recycling all of the materials used in the manufacturing of our products. 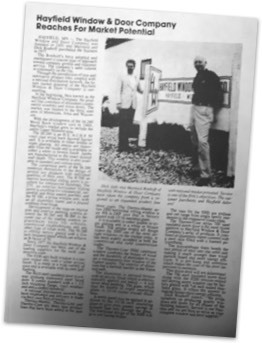 Richard and Maynard Rouhoff purchased Hayfield Window with 15 employees. 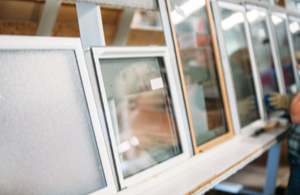 The company quickly expanded the aluminum window sales to include Wisconsin and North Dakota. Hayfield Window & Door added a wood interior window used in residential and commercial projects, also adding casements, double hungs and patio doors to the production inventory. We outgrew our physical space. Our old building was donated to the city for a new fire hall, and Hayfield moved to the old Power Span building. This gave us about 10 times more space to grow at 84,000 sq. 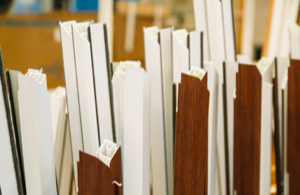 ft.
Hayfield Window & Door introduced vinyl to our products, used in residential, light commercial and replacement projects and again expanded our window models to include sliders, single hungs and hoppers. 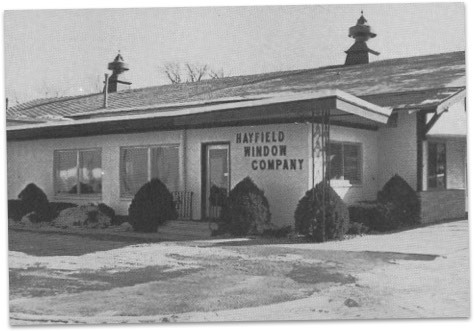 With this expansion, Hayfield Window & Door was able to include nine states to our territory. 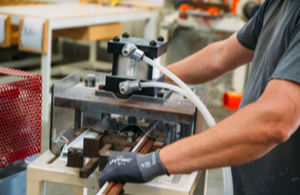 Richlin began production in September 2009. In 2010 we added on to the building and expanded the facility with a showroom. 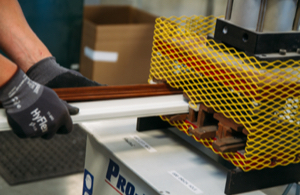 By 2012 our team doubled in size and increased window production five fold. 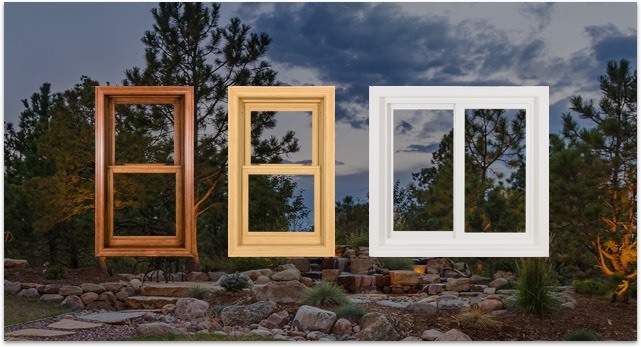 Hayfield Window & Door introduced our innovative Heritage Series giving the customer endless finish options. This is a vinyl window which is stainable, replicating the look and feel of a wood window. 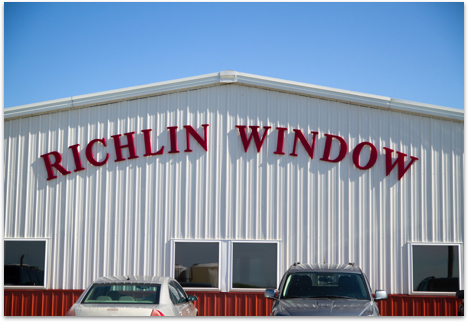 Richlin Window operates as part of the Hayfield Window & Door team, located on 55 acres of land. Our products exceed industry standards, while offering countless design possibilities to match any home decor and life style.